Sports, a culture that is diverse in a way that promises every individual who is potential enough to play for his country or city, a name that will be recognized worldwide. Since many years, we were familiar with the names like Sachin Tendulkar, Rahul Dravid or MS Dhoni. It’s because of the sport called Cricket. Cricket has always been India’s lifeline, right from the moment it was introduced by the British rulers. 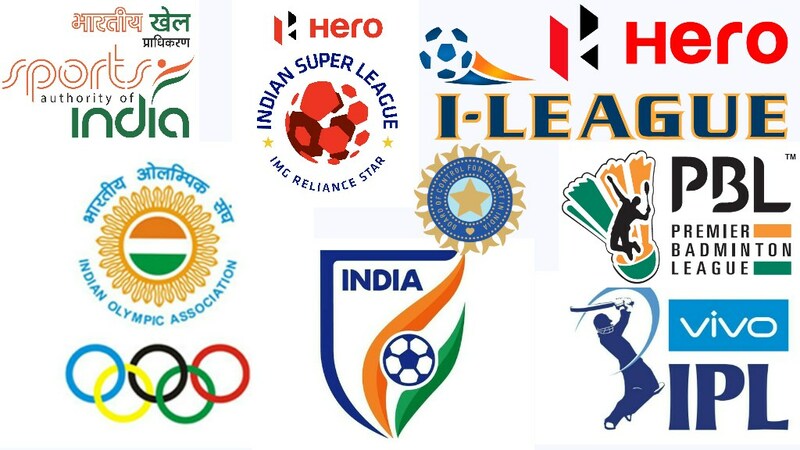 Now India knows cricket not only by the name of the players but also by a major league introduced way back later that has introduced us with talents, its called Indian Premier League. IPL has definitely boosted cricket culture in a manner which wasn’t required. 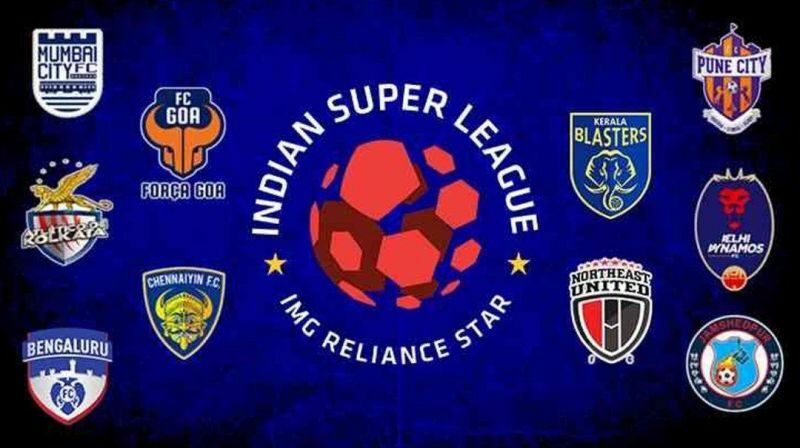 Right when the majority of the people were feeling a bit exhausted with IPL, they were introduced with Indian Super League, a football league that promises to expose the likes of Messi or Ronaldo from Indian turf. In the past few years, football culture is taking a lead among the fans with a view to fulfilling the Asian Dream and the credit goes to ISL. Currently, India is hosting two major football leagues, ISL and I-league and the amount of the talents popping up from the pockets of India definitely holds a promise to achieve the Asian Dream. Right after the football culture, surprisingly, India is developing a soft spot for Kabaddi. Ever since the introduction of Pro-Kabaddi, the game itself has grabbed eyeballs of many corporate houses to invest in it but also have given enough exposure to its players. A street game that is now ruling the charts of TRPs, competing with the likes of IPL and other major sporting events. Although India’s national sport, Hockey, is still lacking the exposure due to the lack of its knowledge but mainly due to lack of importance of a national sport. Sports Leagues in India have definitely garnered some selected sports culture but definitely made its national sport even tough to survive.